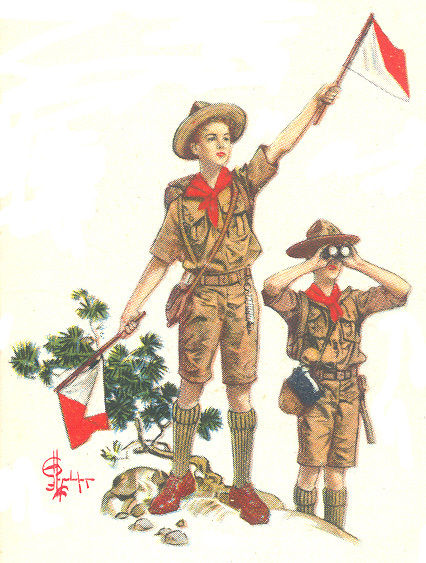 Welcome to the web site of the World of Scouting Museum. Founded in 1994, the WOSM strives to collect, preserve and exhibit Scouting memorabilia from the United States and around the world. Our comprehensive collection illustrates the rich history of Boy Scouting and Girl Scouting over the past century. While the WOSM searches for a new facility, we invite you to take a virtual tour of our collection. We hope that your time with us will be fun, educational and maybe even bring back memories of your own experiences as a Boy or Girl Scout.